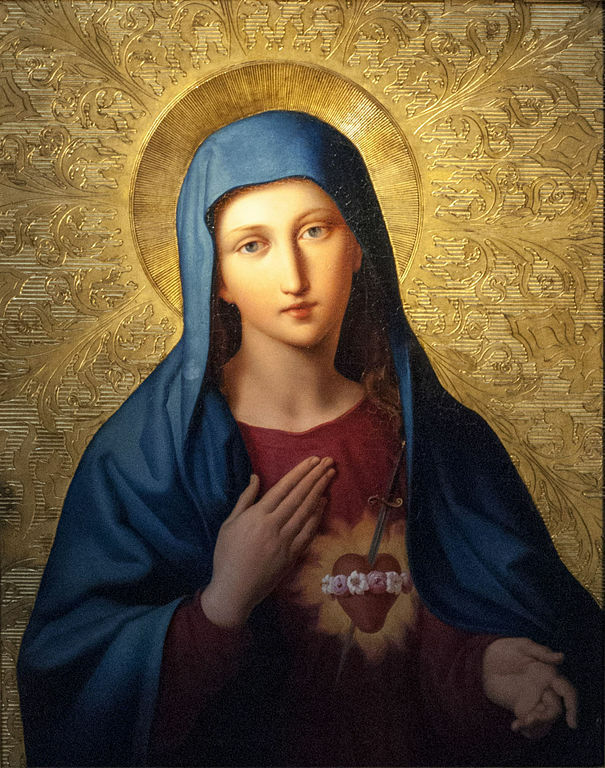 Home Blog The Immaculate Heart of Mary Waits for You! The Immaculate Heart of Mary Waits for You! Blessings to you on this Feast of the Immaculate Heart of the Blessed Virgin Mary! Today the Roman Catholic Church celebrates a feast day dedicated to the honor of Mary’s pure and holy heart. The heart that beat in unison with our Lord’s for the nine months during which she bore him in her womb. Our Mother’s Immaculate Heart is a great, miraculous gift and she is waiting to give it all to you! All you need to do is to turn to her and allow your own heart to be opened to hers. It’s that simple. And I promise, if you do this, the graces will flow and blessings will abound. Here’s a link to the Mary Pages of University of Dayton giving the history and meaning of this beautiful feast. Please do read and ponder its passages. Then please join me in consecrating ourselves to this amazing Blessed Mother who cares so very, very much for you! I give myself entirely to you. And to show my devotion to you, I consecrate to you this day my eyes, my ears, my mouth, my heart, my entire self without reserve. As I am your own, my good Mother, guard me and defend me as your property and possession. Amen. May our Lady fill your heart with grace and peace!